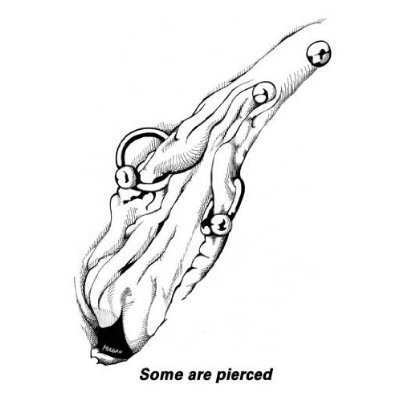 Is further product description really needed? First there was Georgia O'Keefe, now there is author and illustrator Morgan Hastings. Black-and-white outlines of anatomical wonders beg for your acrylic and Crayola technicolor imprint, while puzzles and games provide respite from artist's block and hand cramps. 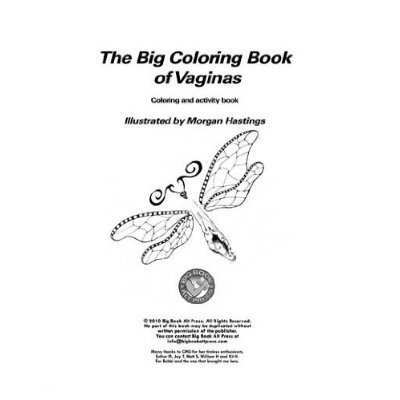 The coloring book has a page for vaginas of all shapes, sizes, coifs, and persuasions. 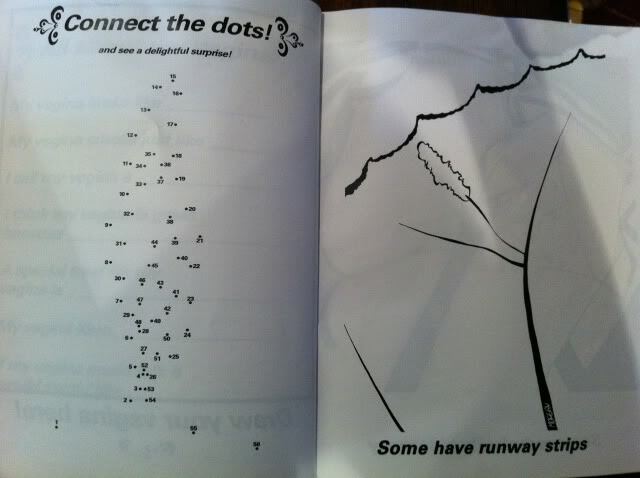 Busy beavers can also track their adventures and keep written record of their personal preferences for posterity, plus reminiscing once the glory days are over. 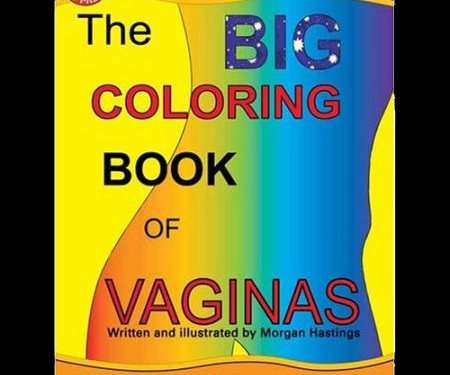 If your lady says she wants flowers or jewelry or Louboutins or--ha!--nothing at all this Valentine's Day, it's only because she hasn't heard of, or is too embarrassed to admit she really wants The Big Coloring Book of Vaginas. The Big Coloring Book of Vaginas is a top Dude Novelty Gift pick.